What is website conversion optimization? http://jacksonvilleseos.com/wp-content/uploads/2016/08/SEO-Jacksonville-28.jpg 521 521 JaxSEO Team http://jacksonvilleseos.com/wp-content/uploads/2016/08/seo-and-digital-marketing-company-jacksonville-florida.png JaxSEO Team2016-08-24 06:22:492017-01-04 20:05:37What is website conversion optimization? 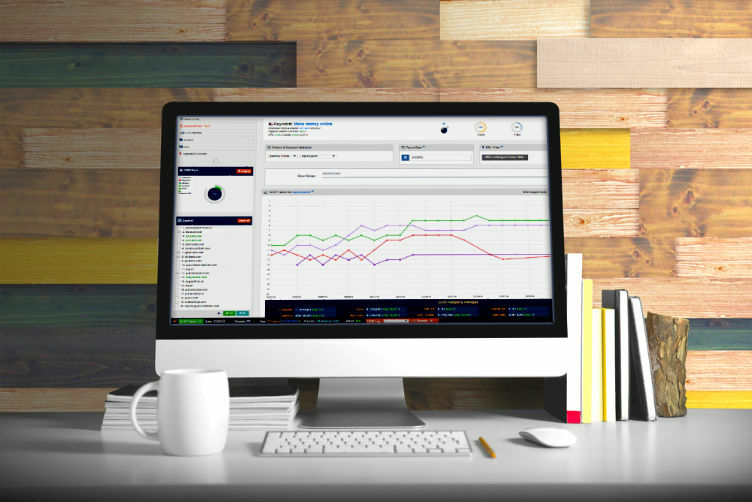 Why does website speed matter for businesses? 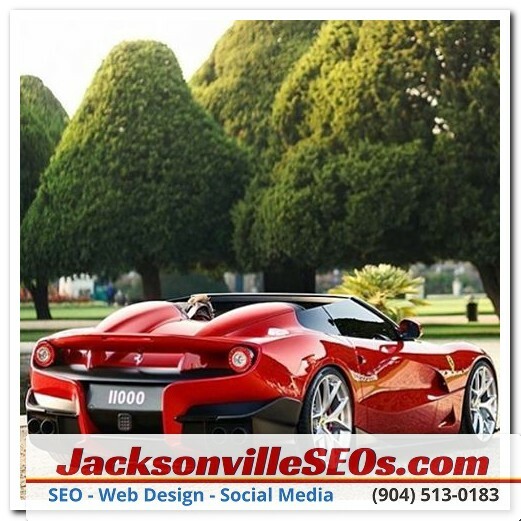 http://jacksonvilleseos.com/wp-content/uploads/2016/08/jacksonville-seo-company-3.jpg 521 521 JaxSEO Team http://jacksonvilleseos.com/wp-content/uploads/2016/08/seo-and-digital-marketing-company-jacksonville-florida.png JaxSEO Team2016-08-19 14:29:242017-01-04 20:06:09Why does website speed matter for businesses? What Are Backlinks? Are they Important for SEO? 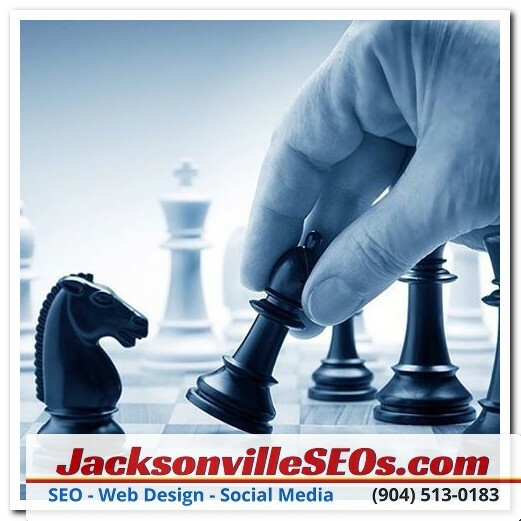 http://jacksonvilleseos.com/wp-content/uploads/2016/08/seo-and-digital-marketing-company-jacksonville-florida.png 0 0 JaxSEO Team http://jacksonvilleseos.com/wp-content/uploads/2016/08/seo-and-digital-marketing-company-jacksonville-florida.png JaxSEO Team2016-08-14 10:08:372016-08-04 14:23:21What Are Backlinks? Are they Important for SEO?